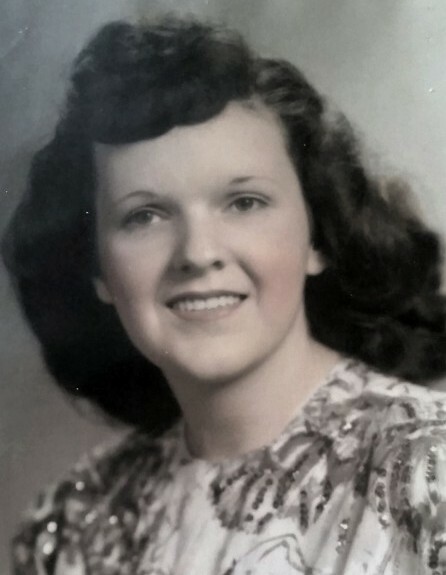 Mrs. Jeannette (Chabot) Whiting, age 91, of Privilege Street, died August 20, 2018. She was the wife of the late Clinton L. Whiting, whom she married on July 2, 1949 at Assumption Church, Bellingham, MA. Born July 17, 1927 in Bellingham, she was the daughter of the late Francis and Alice Chabot. She graduated from Bellingham High School in 1945 and attended the former Hill College in Woonsocket, RI. Mrs. Whiting was a Medical Secretary for the late Dr. Jefim Weremchuck. She is survived by two daughters, Carol A. Belisle of Ocean Isle Beach, NC and Joyce E. Ruo of Foster City, CA. She recently lost her son, Robert C. Whiting, on May 12 of this year. She leaves two grandchildren and two great-grandchildren. She was the sister of the late Beatrice Brennan of Woonsocket and late brother, Raymond Chabot of Central Falls. Funeral arrangements are under the direction of Holt Funeral Home, 510 South Main St., Woonsocket.